It's not always easy or natural getting your own child to smile for the camera or to capture a special moment before it's gone. That's where I can help. My goal is to capture the unique spirit and character of your child as they are today through professional fine-art imagery - images that will be cherished for years to come by both you and future generations. Children's sessions are one of my most favourite to photograph. Sure, they are fast-moving wrigglers, but they are always a joy to work with, have bundles of energy and never, ever, take a bad picture! My approach is relaxed and informal - I let them be. They play and have fun and this, in turn, leads to beautifully pure, organic images of your child, showing their genuine emotions, sweet expressions and features and the little nuances that make them exactly who they are. Children grow-up and change before you know it - so to capture and preserve some of those special moments, to be able to hold on to them for a lifetime with tangible photographs, is a truly remarkable gift. N.B. The shoot won't be a military operation! Children's photography sessions are fun and easy-going - we'll take it as it comes and have breaks as necessary. Children take the lead: they play, run around, interact, and they will, always, look directly into the camera at some point during the session, producing a simply stunning candid portrait. The session is a story, and the story develops and unfolds naturally. I shoot on-location - either an outdoor location or a studio set-up in your home. I specialise in natural-light custom child photography that captures the beauty and innocence of your child in the outdoors. I adore natural looking photos with beautiful backdrops, so would recommend a national park e.g. Bushy Park, the forest, local gardens, or even a castle! Britain has so many wonderful settings - if you have found a little gem of a location or have a favourite place, let's shoot there! In terms of photography, the best time of day to shoot is early morning before the sun has completely risen or late afternoon/early evening, around 1-2 hours before sunset. Mornings work well for most children but you know your child best, so plan a time when your child will be well rested and fed beforehand. Approximately 1-2 hours is ample time for me to get some great shots and not so long that children start getting tired. Keep it simple, especially if you have more than one child - chevrons on your daughter + stripes on your teenage son + dinosaurs roaring on your baby boys t-shirt will probably be distracting and such contrasting loud patterns will overwhelm the photographs. Likewise, large logos and sports shirts have a tendency to date your images and detract from the essence of the artwork. Hair accessories such as flowers and bows work really well for girls and cute hats are a winner on boys. Think timeless - children look beautiful in soft organic neutral tones with chunky knits or solid, uniform colours with soft, fine textures. Clothing changes are a quick and easy way to vary up your images - even if it's just a simple change of t-shirt, so it's a great idea to bring a couple of other outfit options with you. Cute Clothing Retailers I Love: Monsoon Children, Joules, Mini Boden, Next Kids and Gap Kids. For more inspiration, browse through my 'What to Wear' Pinterest board! Your child is at that uber-cute stage - not quite ready for a running-around-the-park 'child' session, but definitely not a super sleepy 'newborn' session either. This is known as the 'adorable' stage - pretty sure that's the medical term. Is your little bundle of joy able to raise their head, maybe sit up or even pull to a stand? They're not quite walking yet, but they're most definitely showing promising signs of being the next Usain Bolt? Then this is the session for you! In these sessions, I will capture your child in their 'bumbo' baby seat, lying on a patchwork quilt amidst the grass, being held in your arms whilst walking around your favourite gardens, and doing the all-important 'superman' pose. Ideal follow-up photographs to your newborn session or stand-alone sessions if you missed out on a newborn shoot, when their character really starts to blossom. These sessions can be either on-location or in the comfort of your own home. If your child has a favourite toy, blanket or stuffed animal, feel free to bring it along for me to capture them playing with - you'll always remember that one toy they simply could not leave the house without! First Birthday? One year - and I bet that year went super quick! The first birthday is a fantastic milestone for your baby and a great time to have some professional photographs taken - whether this be a Cake Smash session, a Birthday party, or an on-location family session capturing Mum, Dad and baby interacting together. Having a professional photographer at your child's birthday is, more than anything, a relief. No worrying about 'getting the shot', having your camera permanently plastered to your face or rushing around asking them to smile - you get to actually enjoy your child's birthday, safe in the knowledge that someone else is getting all those special moments on camera for you. This all sounds great! How do I book? Send me an email with as much information as possible - any ideas you have for locations, how many children you would like photographed, their ages and your ideal dates. The session fee is £50 and is due at time of booking to confirm your shoot and reserve the date. This retainer is non-refundable but can be applied to a future session if you need to reschedule. A phone and/or email consultation is included before your session, to go over location options, clothing choices and the overall look and style you are seeking to ensure you get the images you want. Each session is tailored to each individual, culminating in unique images of your unique child. 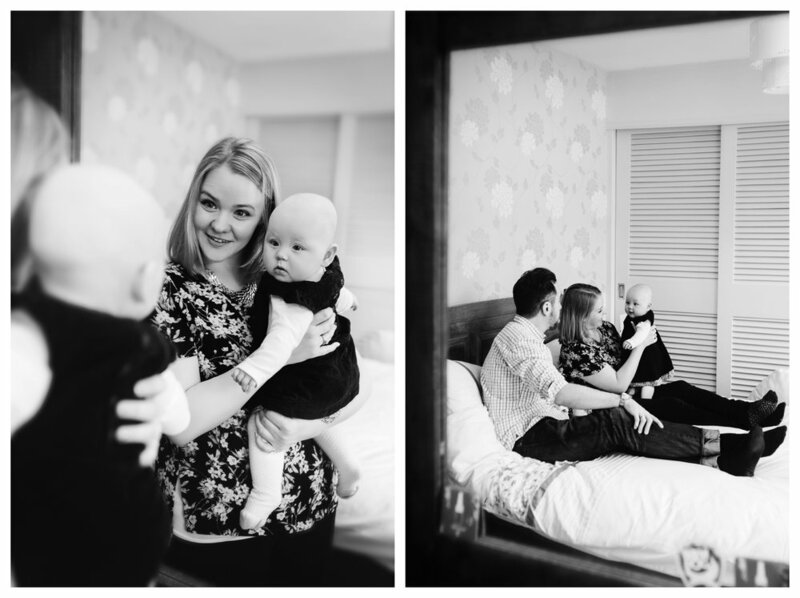 I can't wait to meet you and your family, and capture some very special photographs that will be treasured forever! All Images and Content Copyright © 2012-18 Susie Fisher Photography // On-location Newborn, Birth, Family, Child, Event, Headshot & Wedding Photographer located in Woking, serving Surrey, including but not limited to, Guildford, Chobham, Weybridge, Cobham, Chertsey, Camberley, Kingston, New Malden, Bracknell, Farnham, Farnborough, Esher, Epsom, Walton on Thames. Do not download, screenshot or use images or words on this website without permission. Use of any image photographed by Susie Fisher Photography is subject to charges and the relevant licence must be obtained.